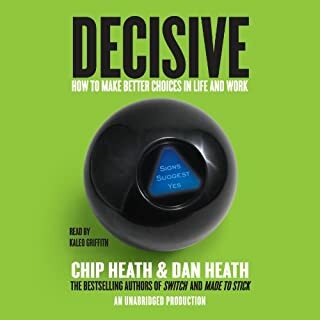 Chip and Dan Heath teach us about decision-making, and provide a framework to support more effective decision-making. They bringing input from many of the worlds most forward-thinking academics along with real world application examples. 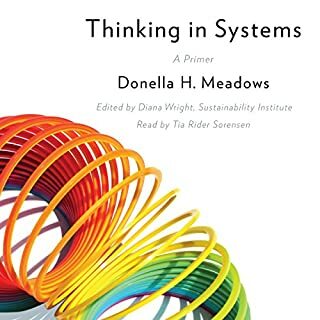 They give clear credit to others who they are quoting or drawing upon or referencing, helping us as readers better understand the contributions of others to the field of decision-making and where we might go to read the more in-depth perspectives. 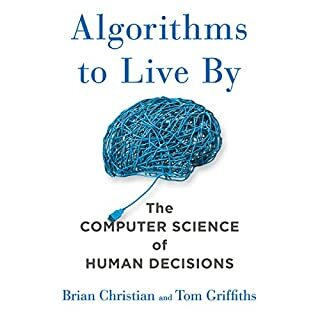 I found it fascinating to hear how computer science and math can address very real world life dilemmas, and to learn that there really are good and superior choices to some simple challenges that I face in my own life as many of us do. The book may not be for a technophobe nor does it require an understanding of math or computer science. Come with a curious mind and learn how some common dilemmas of life have been translated into mathematical and computable problems and sometimes solved. Wow! An insightful broad captivating and scary perspective on history, humanity's future path, civilization and ourselves. 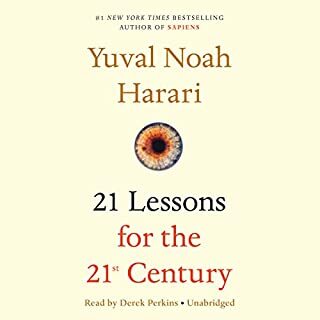 I'd like to see it on the curriculum of every highschool.. And we as adults too can choose, as Yuval Noah Harari suggests we consider, to play a conscious and active role in the future of humanity. Give it a listen. or read. 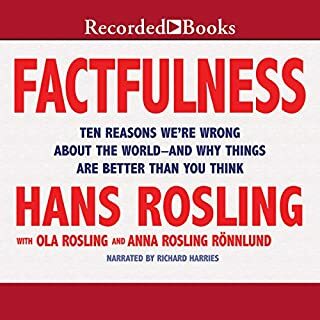 Important and fascinating perspective through which to view how we humans live our lives and behave. 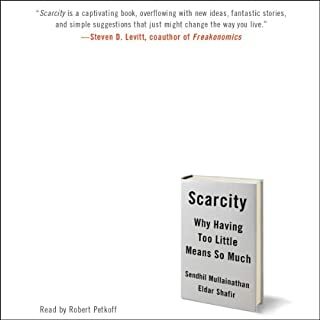 Dealing with scarcity of time or scarcity of money impacts our lives to an extent beyond what I previously understood. 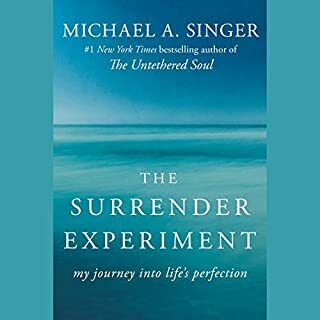 Thank you Mickey Singer for sharing your life's story and perspective in such a fascinating and informative way. 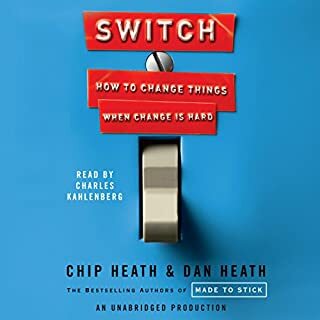 listening to this book has already shifted something in me in the way that I approach situations in my life. 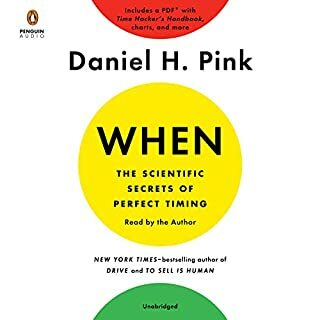 I am now more open to engaging and working on things that I face that I previously wasted effort thinking about and questioned the importance or value of and procrastinated to avoid. This had opened pathways for me to learn and grow. interesting and valuable information presented clearly and in a way that is easy to understand. now I may buy the print or Kindle version so I can give back in for specific actionable content.